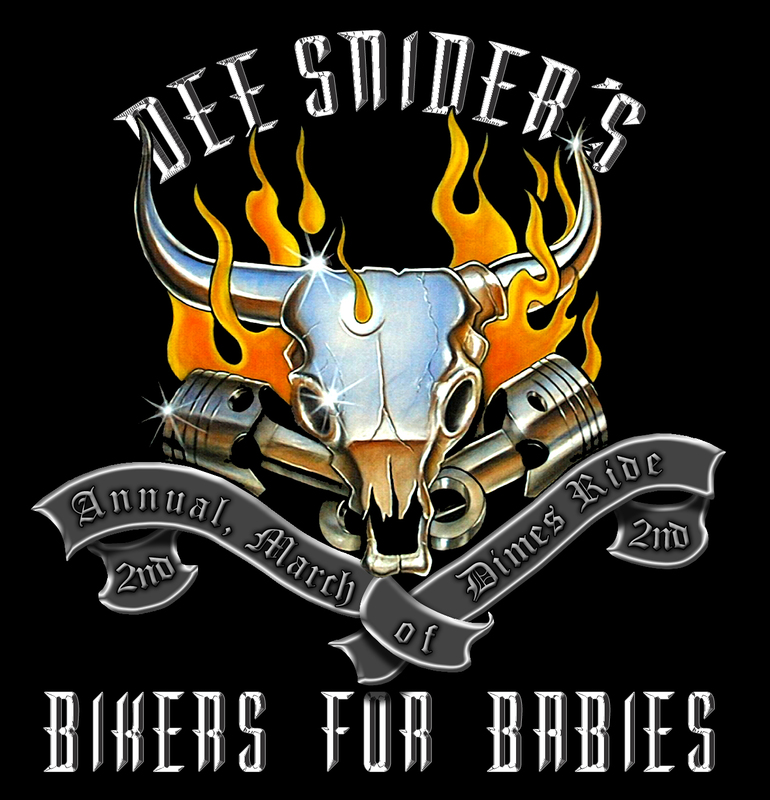 I would first like to start by thanking you for lending us your superior talents for Dee Snider’s Annual Bikers for Babies to benefit the March of Dimes and helping us with our logo and marketing design. 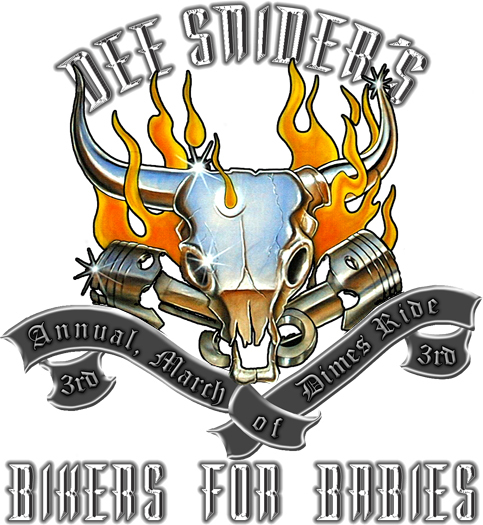 Not only has your logo become one of the most recognizable ride logos on Long Island, your talent in recreating that logo and refreshing it every year has also kept us ahead of everyone else. 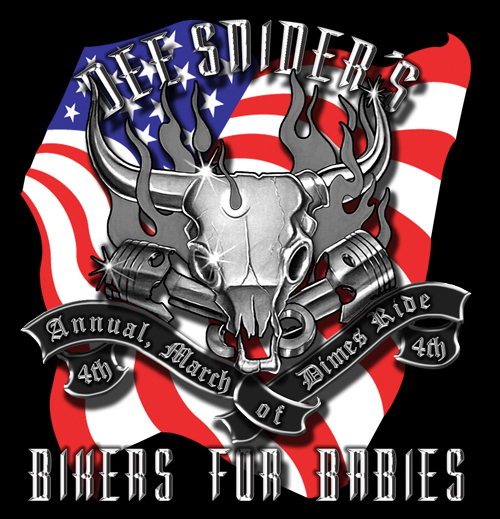 Over the years your designs have not only been able to translate through print but also through online. 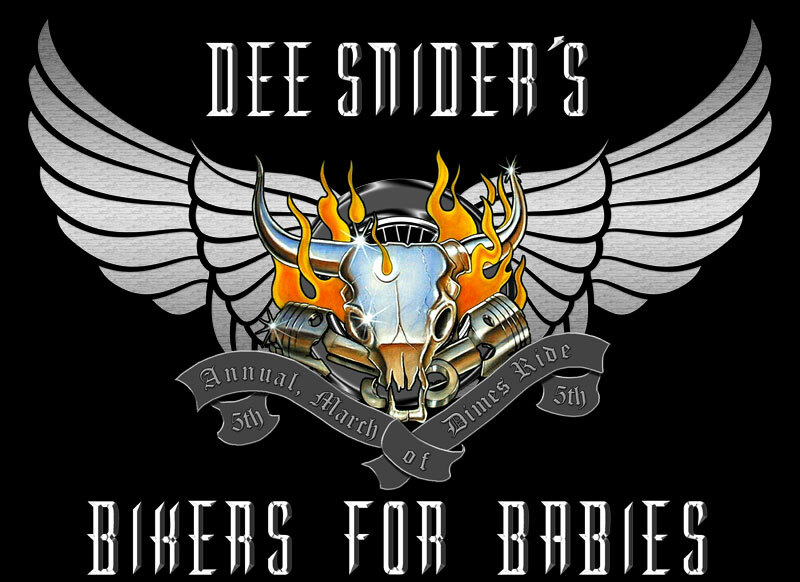 I cannot comment enough on how much your logo has not only improved our ride, but captured the essence that is Dee Snider and the March of Dimes. 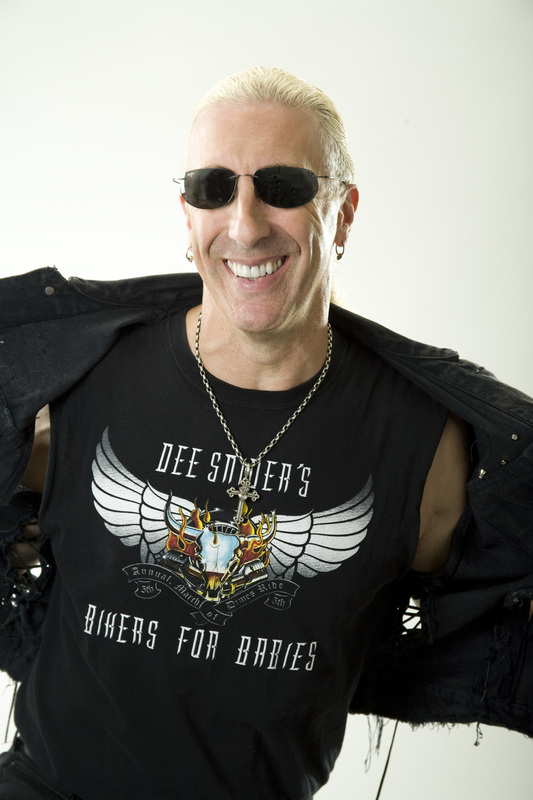 I find myself looking forward to your designs and being more than pleased with the results. 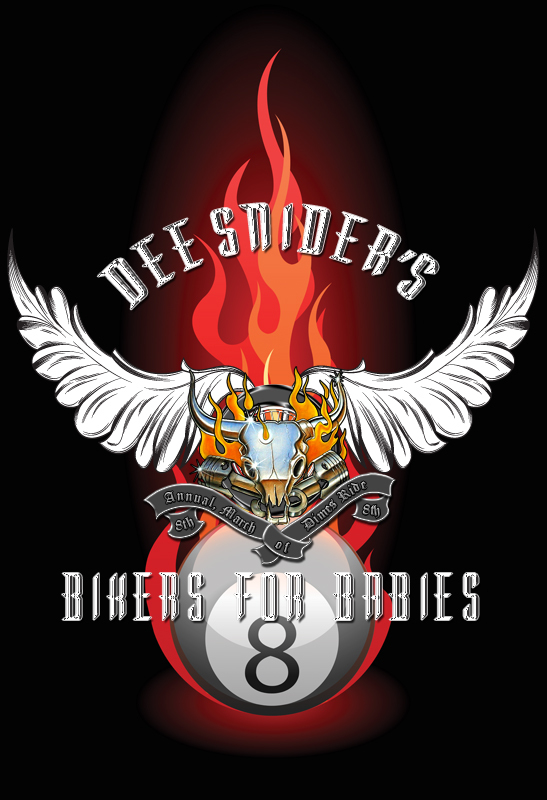 Your work is always flawless and the finished product speaks for itself. 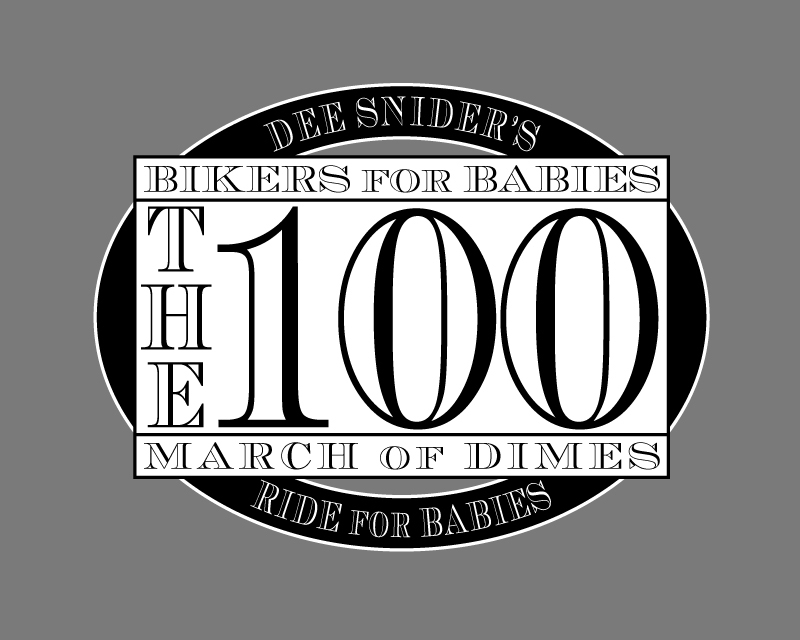 WebVantage comes highly recommended in the eyes of March of Dimes and we are certain your success will be a direct result of your talents and work. 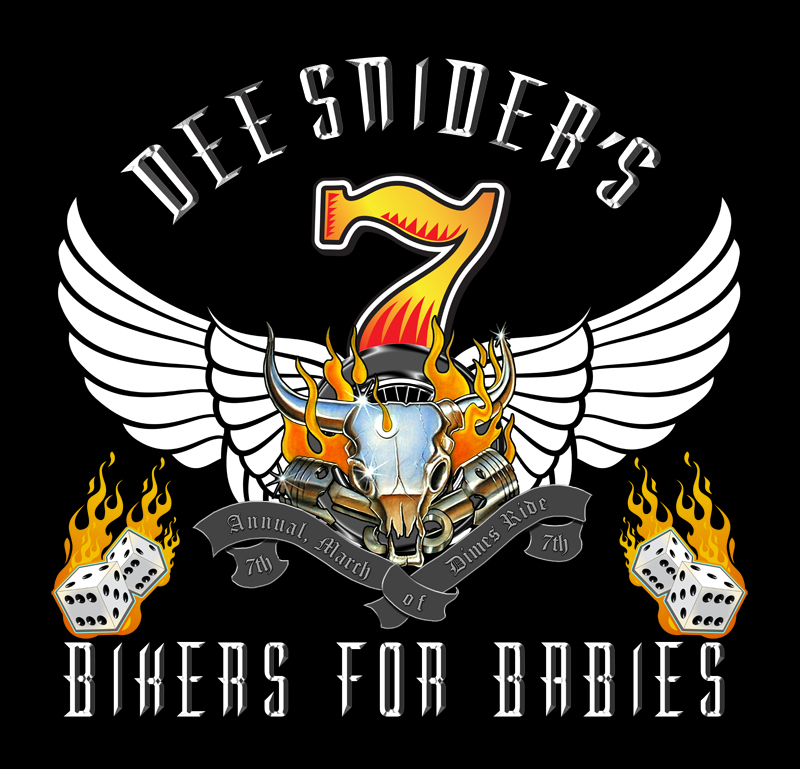 Again, thank you for the time and effort you put into helping us with our ride, it not only means a lot to the ride committee and myself but for the thousands of babies you are helping. 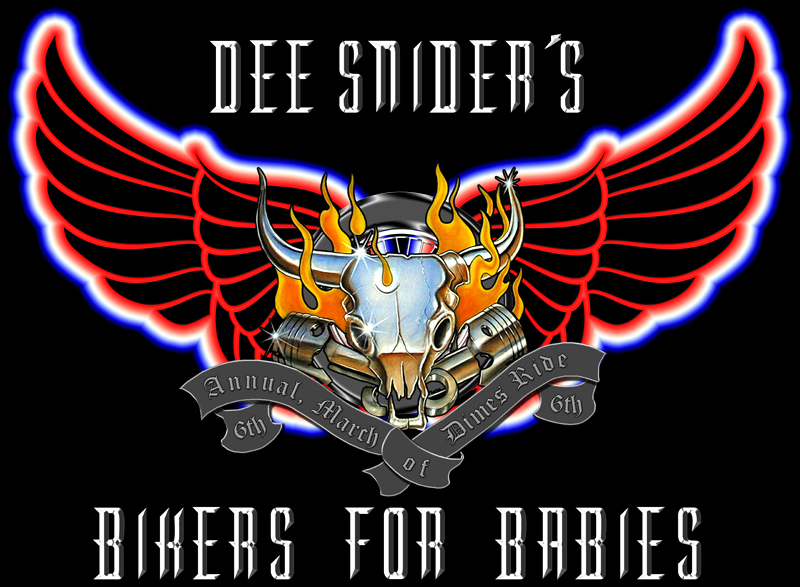 I look forward to seeing what’s in store for the Dee Snider’s 8th Annual Bikers for Babies.